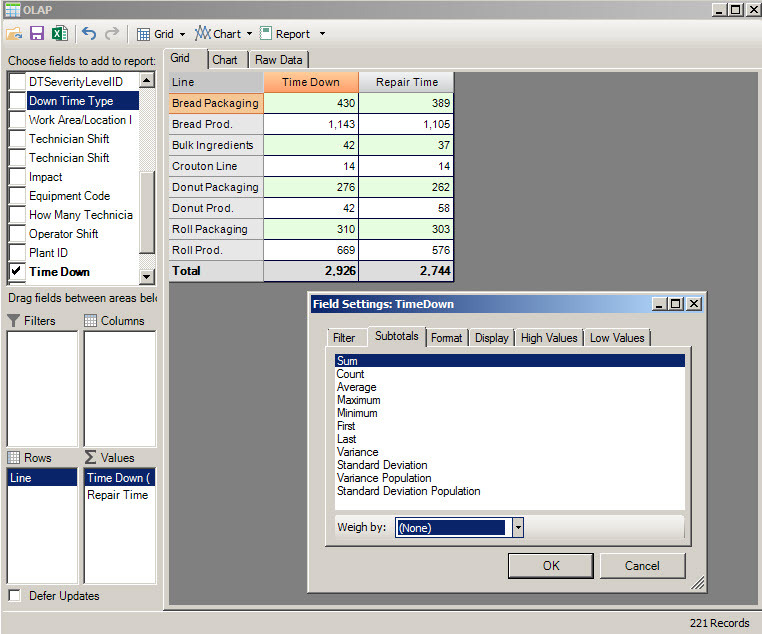 This post explains some of the basic CMMS reporting options available in MaintSmart software. 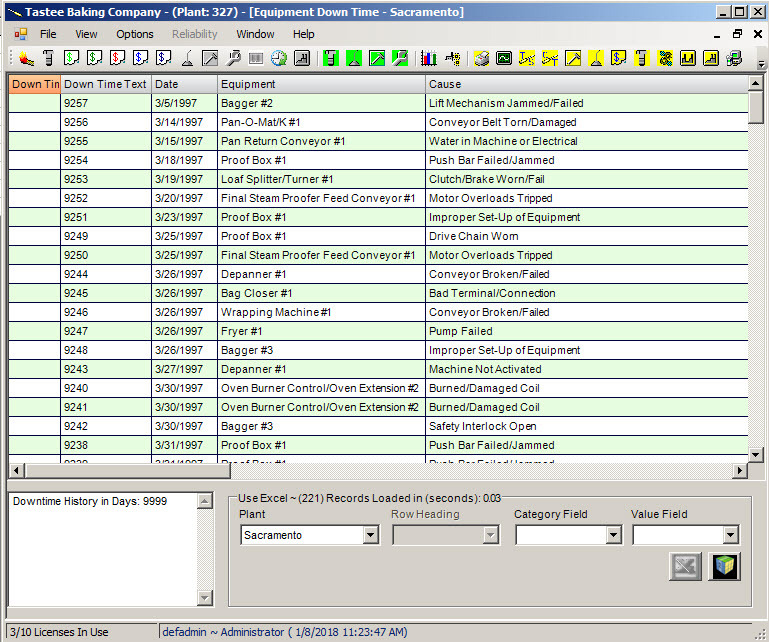 CMMS software provides a useful work management function in any equipment maintenance operation. 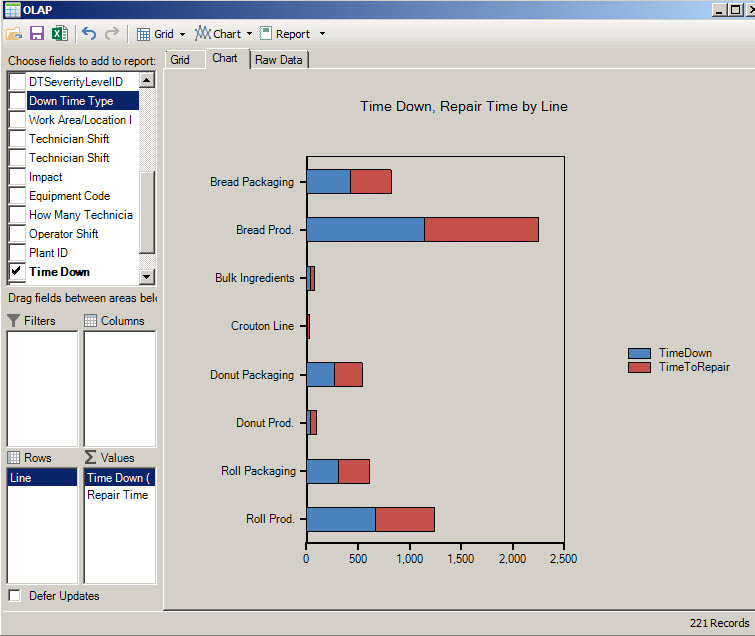 Organizing and scheduling work orders and preventive maintenance tasks is a basic feature of any CMMS solution. 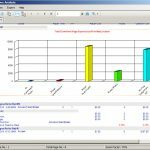 How well does your CMMS report, analyze and chart this data? It would be beneficial to understand where resources are concentrated and why, wouldn’t it? 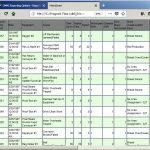 Additionally, equipment downtime data as well as inventory and purchasing records systematically entered into the software database over time are valuable resources waiting to be tapped. 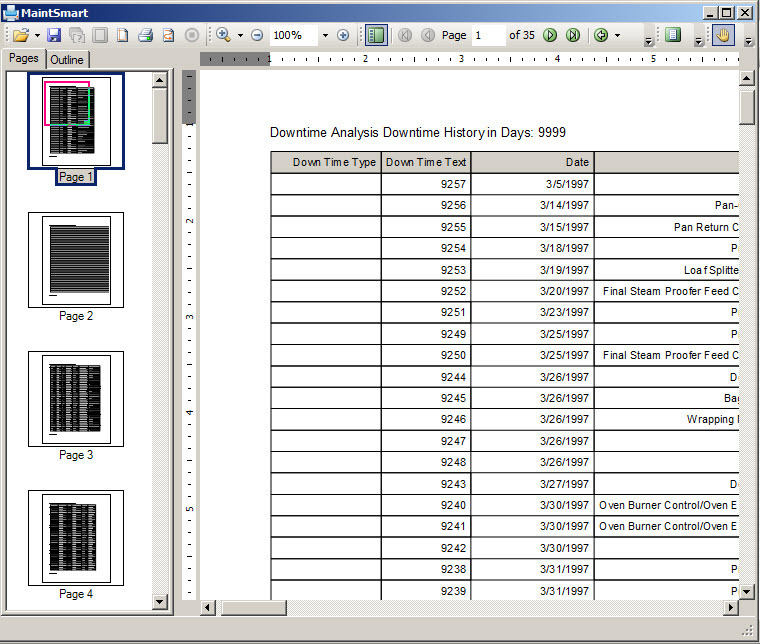 These historical archives should be easily accessible for analysis and reporting to fully benefit from the CMMS. Winston Churchill famously said "Those that fail to learn from history, are doomed to repeat it." Does this apply to equipment maintenance “history” and subsequent efforts? It certainly does! 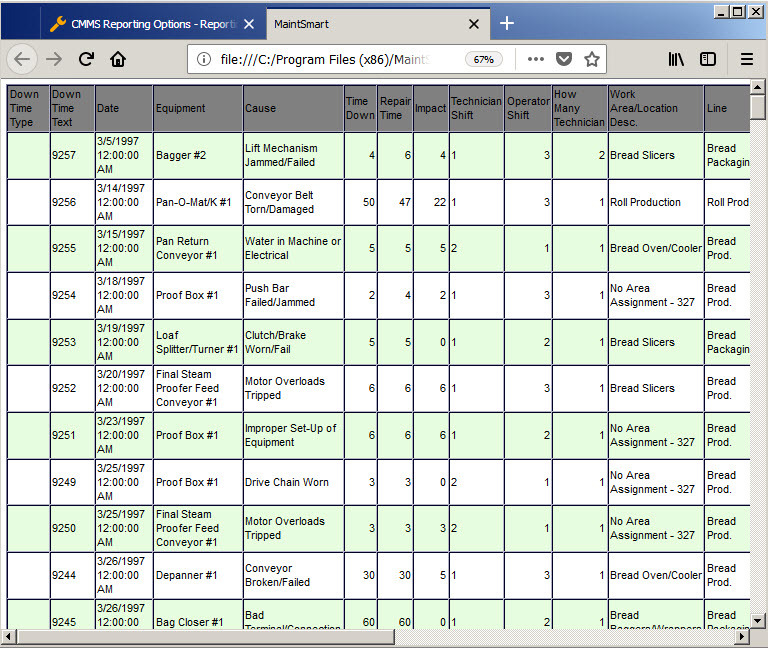 Analysis and reporting CMMS data is a powerful resource that guides the maintenance manager to areas for improvement. 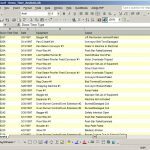 The problem for many CMMS users is that it is difficult or impossible to extract meaningful answers from the archived data due to an inflexible or, in some cases, absent reporting tool in the software. 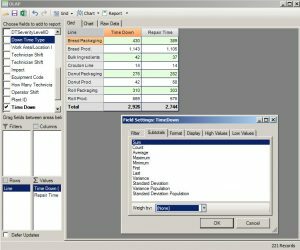 We have answered this problem by delivering a CMMS that offers multiple user-friendly options and methods for reporting, charting and analysis. Direct export to a web page (HTML). 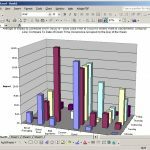 Formatted Detail Reports with Summaries (Crystal Reports) with chart. Excel OLE automation report with chart. 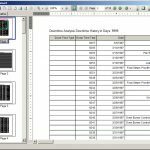 The video below give a brief explanation of several of the various report export formats and shows how to access these formats from the software. .With all of these options MaintSmart data can be shared with anyone. The most popular format with our users is the Adobe Acrobat export. 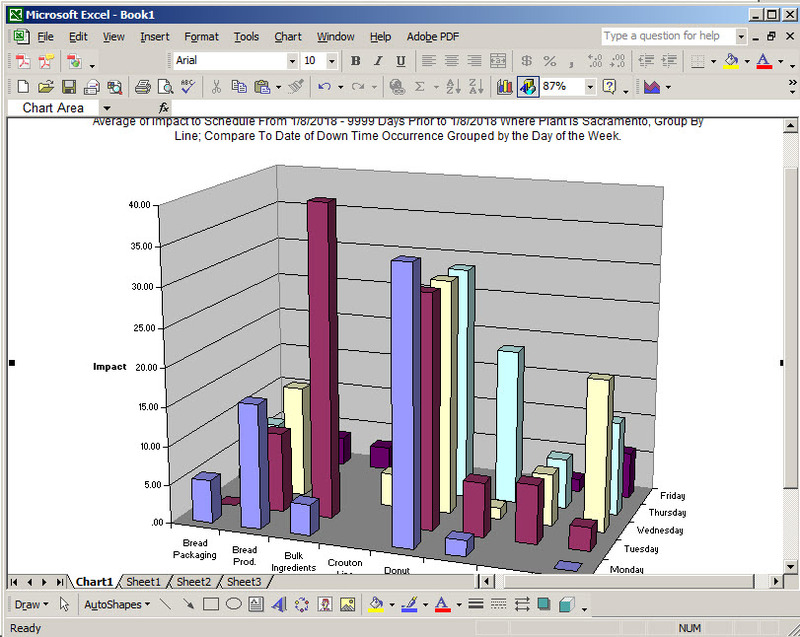 Another popular export format is Excel. 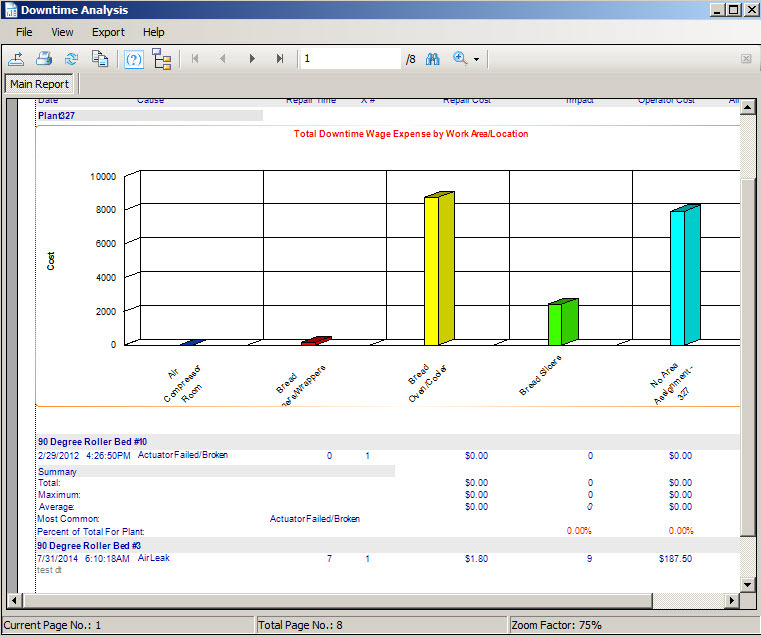 With Excel the data is easily charted and analyzed using Excel’s powerful features. 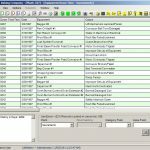 Saving CMMS data as a web page is a two button-click process. Any data grid on any screen in the entire program exports and immediately creates a new web page. 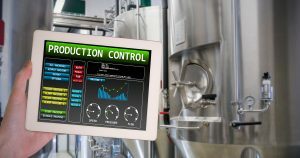 This is particularly useful when equipment maintenance information, such as downtime history, is posted to a corporate website. After choosing correct report format, the next step is sending or printing the report. Flexibility in sharing this information is an important factor. Issue reports by simply printing to any modern printer. 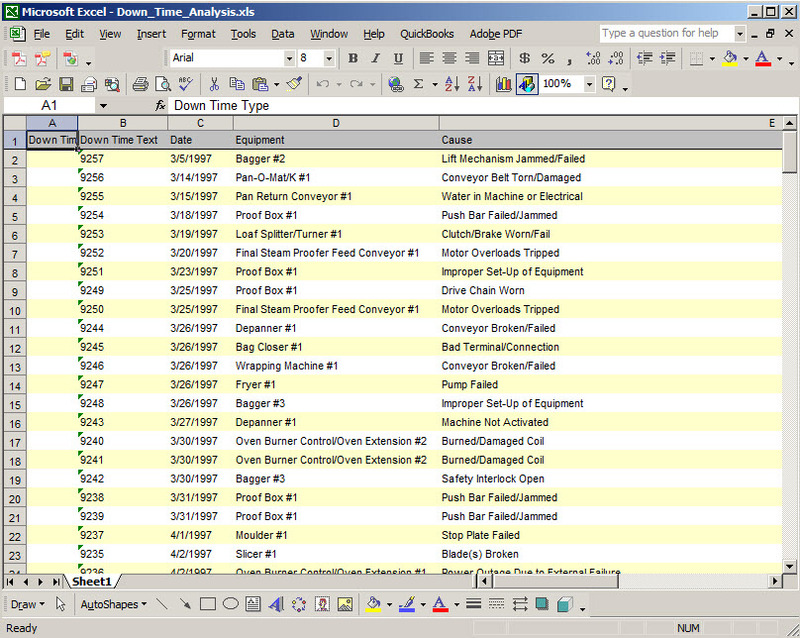 Automatic and scheduled printing of filtered and date sensitive reports are managed by the Print/Email Scheduler in MaintSmart. This topic is not covered in this post so be sure to contact us for a free personalized demonstration of how you can automate work order, preventive maintenance and other report issuance with the Print/Email Scheduler.